Our company culture is built on a shared belief in our Core Principles, which are based on “ETHICAL” practices. These are values by which we live and work every day as we strive to positively influence the lives of our clients, employees, and business partners. Generate solutions, energize clients, be distinctive. Through our relationships, our words, and our actions. Get involved, give back, and make a difference. Ourselves, our service, and our systems. Exemplify professionalism, trust, and reliability. Our peers, our clients, our community, and our industry. 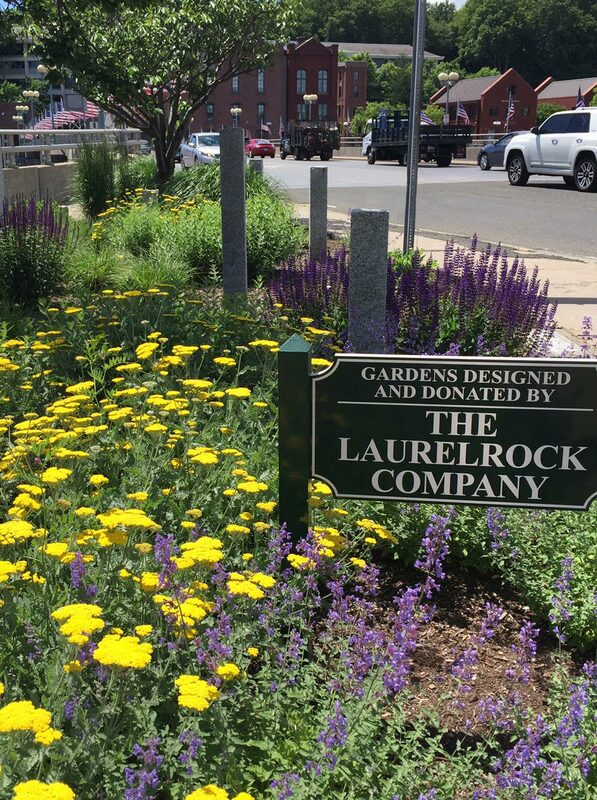 The LaurelRock Company is actively involved within the communities we serve. We are proud to share our time, talent and resources with the many local and national organizations and charities that work tirelessly to enrich the lives of others. LaurelRock is a first-class act, with first-class service. We really enjoy working with you. You guys are a breath of fresh air! … thank you for the great job you did in our front yard. Every step of the project, from conception to completion, was well thought out and well executed. Thanks again for all the years of great service and making our property look great. 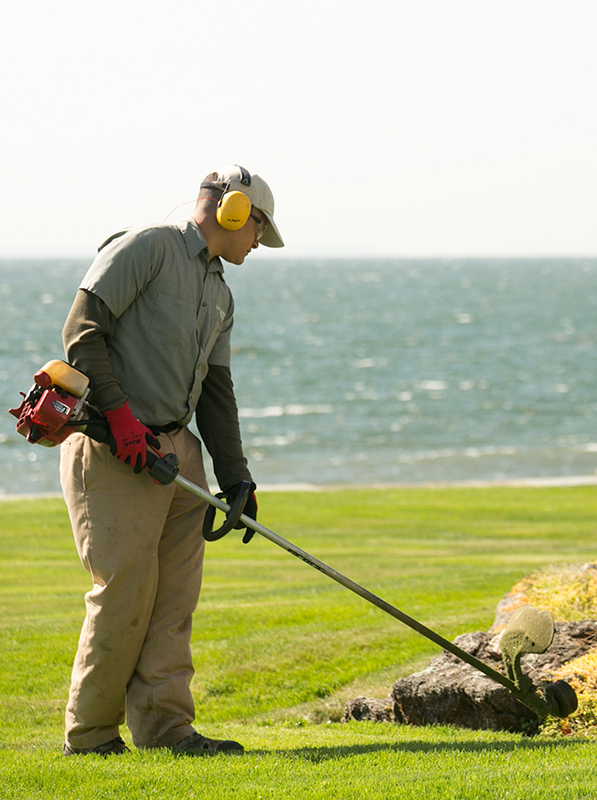 First I would like to tell you that your lawn cutting team is doing a splendid job. Just love their work and their attitude. We are getting so many compliments! Please let them know how happy we are! Thank you. At LaurelRock, we constantly strive to work to a high standard to ensure that every project is deployed within a safe work environment and with care and efficiency. 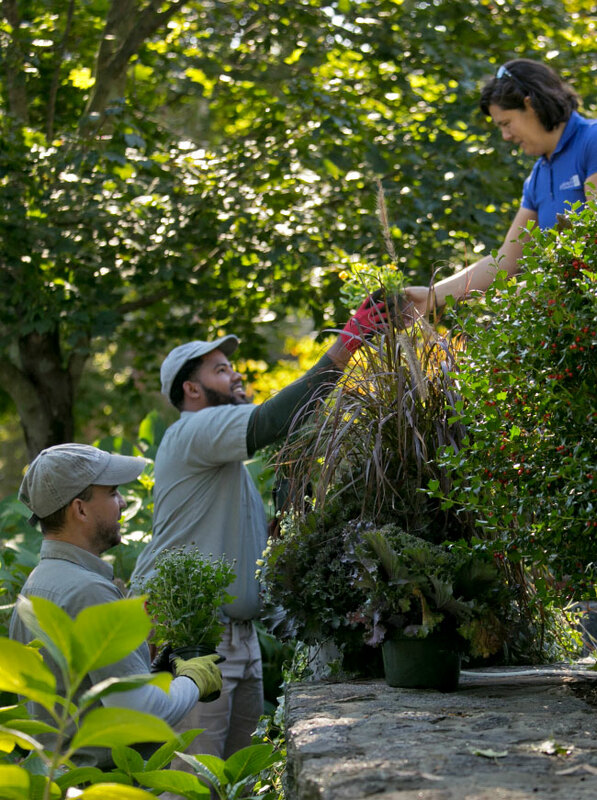 For more than a decade, the firm has been a member of the National Association of Landscape Professionals (NALP) STARS Safe Company Program, the nation’s top safety program for the landscape industry. As a participating company, LaurelRock has made a pledge to excellence in safe work practices by taking an active role in promoting safety throughout the company and investigating and documenting every job-related injury, incident, or accident. We also firmly believe that off-season training is especially important to ensure a safe spring. This, along with our weekly safety tailgate talks, is a large part of our safety success story at LaurelRock. The LaurelRock Company is proud to be recognized by the NALP for their commitment to safety, receiving multiple awards in the categories of NALP Overall Safety Achievement and No Vehicle Accidents over the years. When you think about your childhood what do you remember? Finding joy in your outdoor spaces is something that is important to our company. That is why LaurelRock has taken a leadership role in the non-profit organization, Come Alive Outside, which works closely with partners in the landscaping industry and other sectors to encourage people to spend more time outdoors. LaurelRock’s President, Burt DeMarche, is personally invested and serves on the Board of Directors. His goal is to bring to life the values of Come Alive Outside in our community – get active outside. Eat what you grow. Learn with your hands. Relax outdoors. Play unplugged.